Acting chairman of the board of PJSC Ukrzaliznytsya (Ukrainian Railways) Yevhen Kravtsov believes that openness of the company's policy will facilitate its dialogue with customers and investors. 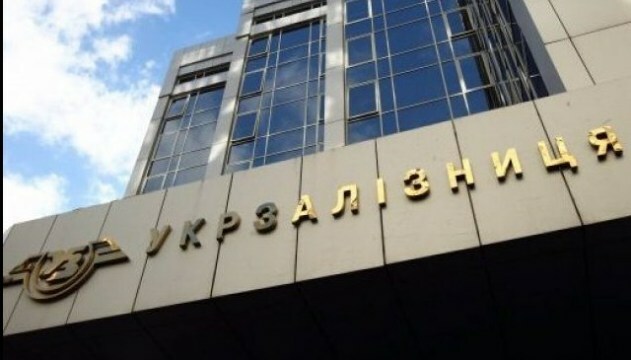 He expressed this opinion during a conference call with holders of the bonds of participation in the company's position, particularly the representatives of Dragon Capital, the Ukrzaliznytsia press service reports. "During the conference call with international investors, including the leading participants in the global capital market, acting chairman of the board of PJSC Ukrzaliznytsya emphasized the importance of dialogue and openness of the company for clients and investors. In his opinion, open communication with investors testifies to the changes in approaches in the company, an opportunity for objective assessments and constructive dialogue," the statement reads.